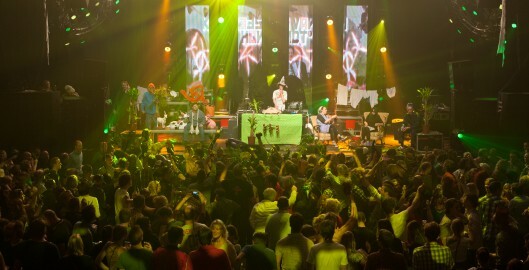 On the night of Saturday the 12th to Sunday the 13th of January 2013, the 27th edition of Eurosonic Noorderslag came to an end. 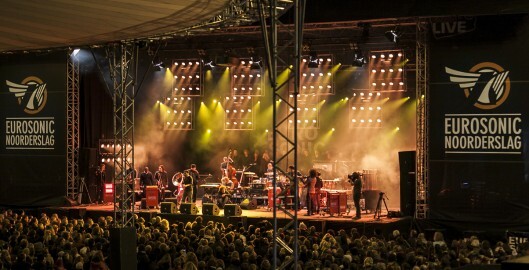 During four days, 304 promising European acts and bands presented themselves to an audience of 35,000 music lovers and professionals in Groningen. The Conference of the 27th edition of Eurosonic Noorderslag, Europe’s leading music conference and showcase festival, has just sold out. In total 3,250 registrations were sold. 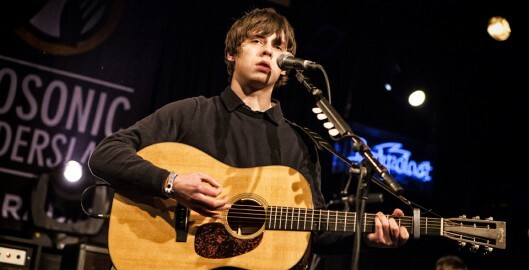 The best European music festivals, artists and promoters of 2012 were revealed at a sold-out ceremony, which took place at Groningen’s De Oosterpoort in The Netherlands, on the opening night of Eurosonic Noorderslag. 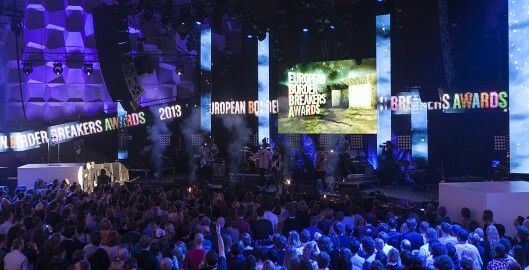 The winners of the 2013 European Border Breakers Awards (“the EBBAs”), highlighting the best new music acts in Europe which have achieved cross-border chart success, were honoured this evening at the Eurosonic Noorderslag festival at Groningen in The Netherlands. Today, Wednesday 9 january, from 18:00 until 19:30 hrs the anniversary EBBA show will be broadcast live on YouTube.